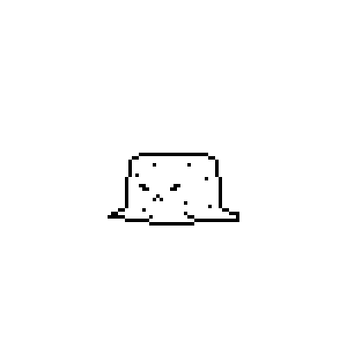 Play as a Small Slime that grows by exploring the room! still a little buggy but im really happy with what i was able to do! It can replay now!!! I figured out how to do that! Really liked the slime sprite! Some objects like the books may need to be faded or darkened to make it clear they cant be interacted with. I found the game intriguing. Keep jamming my friend!